See Similar Deals Login / Signup and enjoy many more features! Snapdeal has brought this impressive offer! 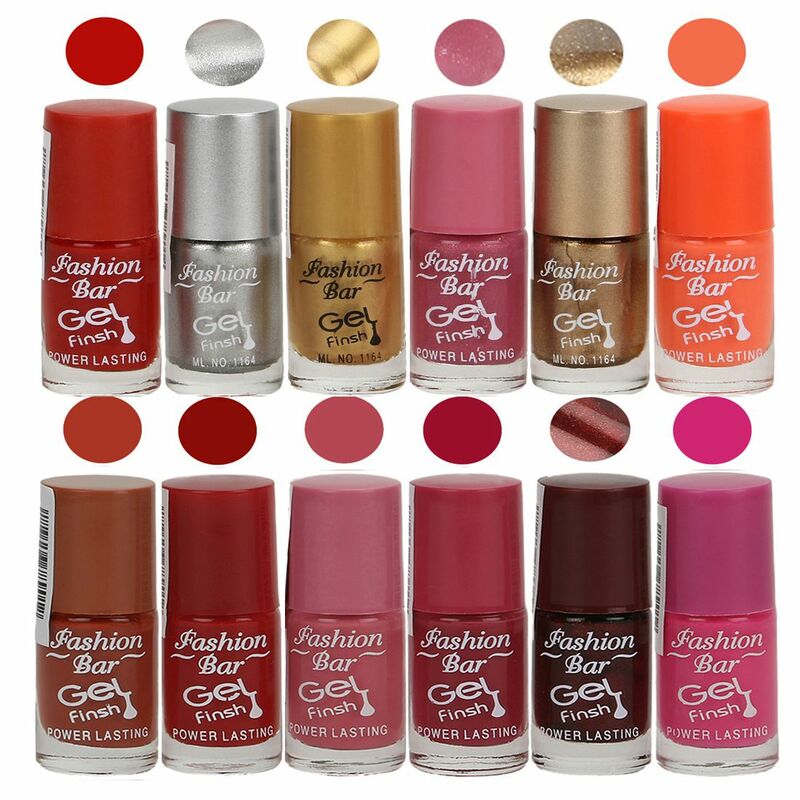 Fashion Bar Nail Polish 12 Different Shades Set Matte 6 ml. Grab this offer before it gets stocked out or deal gets ended.